As Vice President, Raj Nijjer oversees Community Development at Yext, a global Digital Knowledge Management pioneer based in New York. Raj is also the GM of GeoMarketing.com, a leading daily source for connected intelligence news for marketing professionals. 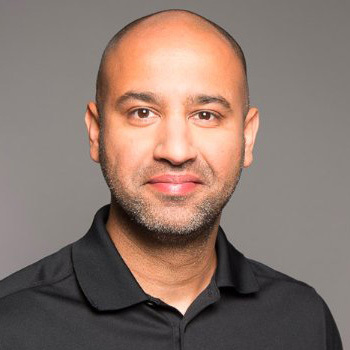 Prior to joining Yext, Raj managed GoDaddy’s online presence and commerce division, growing it into a $100m+ business. While at GoDaddy for nine years, Raj held multiple leadership roles launching new and innovative products resulting in nine patents issued. A startup fan and digital media zealot, Raj is an angel investor and advisor to multiple startups.